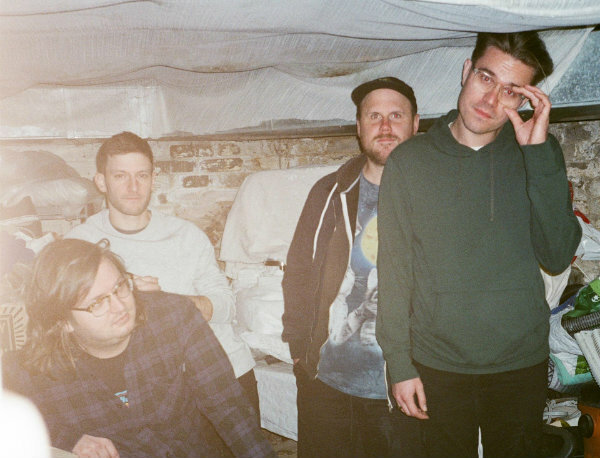 PUP have lined up a fresh round of UK and European tour dates for the autumn. The Ontario band will call in Bristol and Nottingham in August before stops in London, Bristol, Birmingham, Leeds, Glasgow, Newcastle, Manchester, and Southampton towards the end of November. Tickets go on general sale at 10am on April 17. 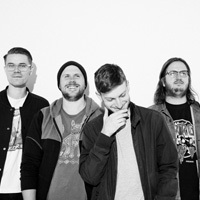 PUP put out their third LP, 'Morbid Stuff', in early April. Head here to read our review. The band are currently in the middle of the European leg of a tour accompanying the release and kick off a North American trek on April 25 in Boston.